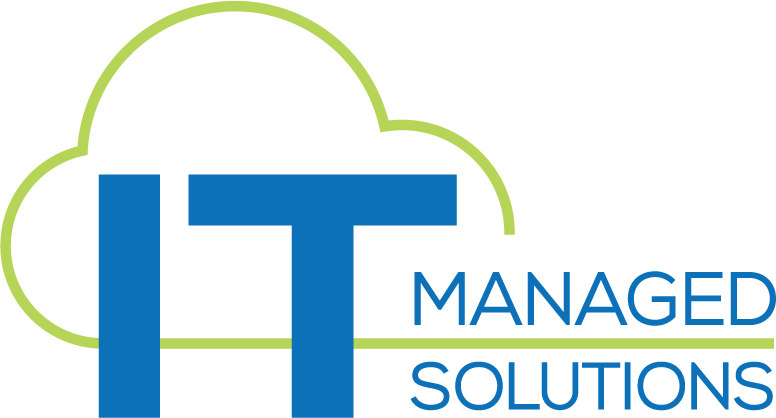 ITManaged.Solutions, Inc. (ITMS) is a customer service company that delivers innovative technology solutions to businesses nationwide. 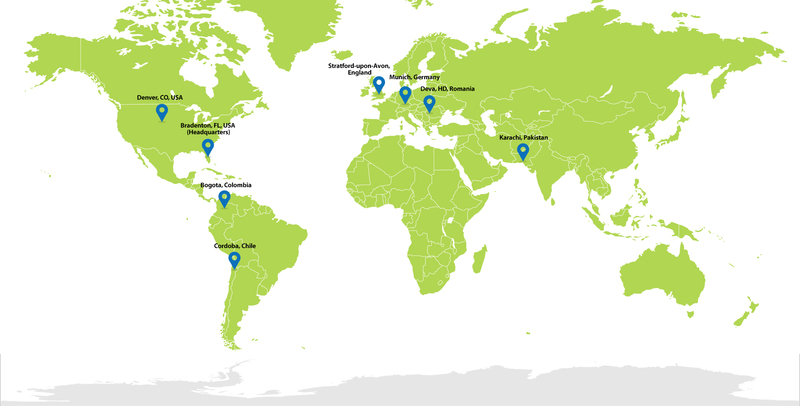 Based in Bradenton, Florida, ITMS is a rapidly growing company with employees located across the world. Our growing managed services portfolio includes globally standardized managed services products for automation, network and server build and monitoring, backup and recovery, disaster recovery, data centers and security. We can also offer custom managed services based on your specific requirements, delivered through our IT outsourcing capabilities. We’re constantly building our list of standardized services through the skills, experience and methods we gain over time. By working with our customers, we develop specialized product suites that best meet your current IT needs while anticipating the growth of your customers’ technology demands. We keep our finger on the industry’s pulse so you can consolidate costs and spend less time managing multiple partners. Authentic: ITMS believes in long-term relationships, not short-term agreements. In every customer interaction, we strive to be genuine, certain and credible. Innovative: IT is constantly evolving – and at an increasingly rapid pace. We are IT professionals with a passion for the next great thing and we promise to bring the right solution to address your specific need. Professional: We maintain our reputation for exemplary customer support by engaging all those we serve with professionalism, expertise and respect. Relevant: We listen to your feedback and respond with dynamic solutions that garner superior results. Responsive:Providing the highest level of service in the industry means we are results-driven in all customer interactions. We listen, and we hear you. To learn more about developing a partnership with ITMS, reach out to us by completing our contact form.